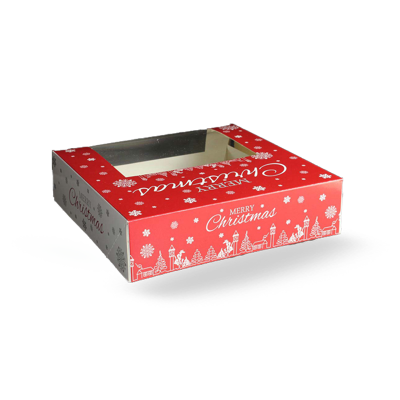 Bakery Kraft Boxes: Kraft sheets make for an excellent packaging material for baked goods as they are lightweight, available in colours and look catchy. We at Packaging Papa, offer quality bakery kraft boxes’ printing and packaging services on wholesale rates. 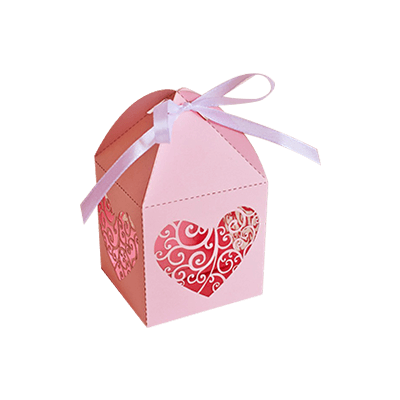 You can get personalized bakery kraft boxes in any custom shapes and sizes. 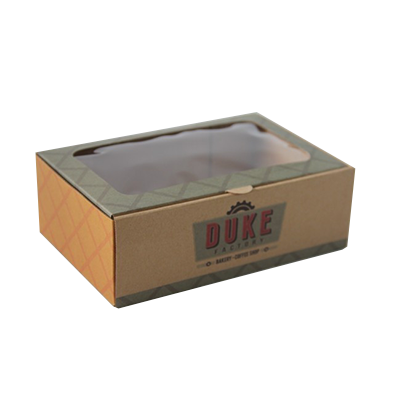 We can produce all natural brown coloured kraft paper boxes and coloured kraft paper boxes for your bakeries. Well, a person running any type of business needs to have a packaging that is able to take their business to the highest level of success. 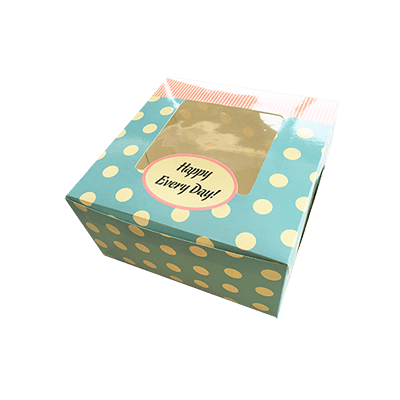 These Custom Bakery Kraft Packaging Boxes are highly reliable and valuable to keep things organized and preserved at homes as well as workplaces. These custom-made custom kraft bakery boxes help people to avoid the fuss of searching for things. These are when placed on the shelves of the bakery will intensify the success of one’s bakery business. Professional manufacturers of Packaging PAPA are creating the most appealing packaging boxes for everyday bakery use. If you want to give someone delicious bakery products, this custom luxury bakery Kraft boxes are always there. Consider Packaging PAPA as the most trustworthy for all the concerns you have about keeping things protected from outside damages. 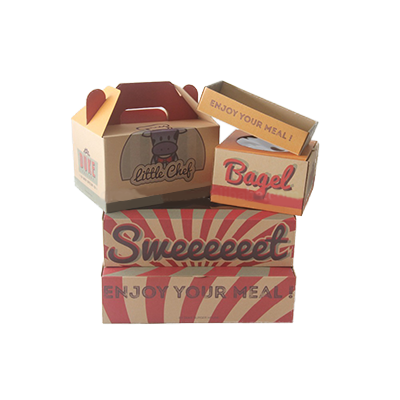 It will be your best decision if you go for these alluring custom bakery kraft packaging boxes. 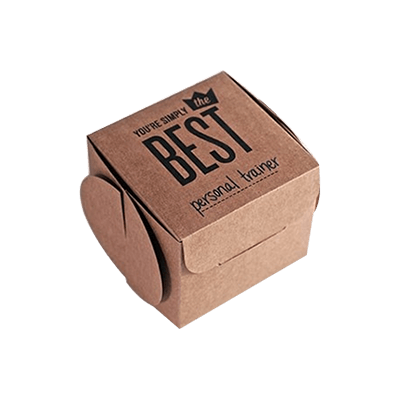 Packaging PAPA is aiming at creating boxes from extremely biodegradable material so that eating things in them will be secure from any serious harm. 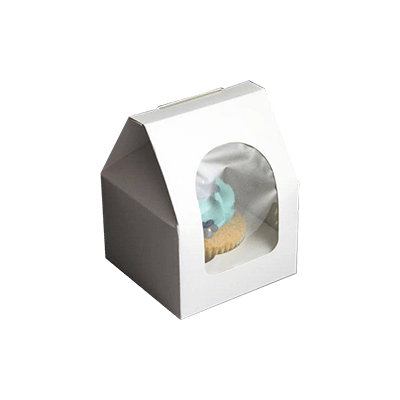 Kraft material is used for these custom bakery kraft boxes so that it is easy to cut them in any type of designs such as window, pillow or pyramid. Consumers are very conscious about styles of boxes and most of the time they give unique ideas to designers about designs and shapes. Packaging PAPA feels joy in designing boxes according to the priorities of customers. These boxes are designed by utilising organic material to keep bakery items protected and hygienic. Along with taste special focus is made on an appearance of the boxes so that it makes the pleasure of having sweet deserts double. These come in every size incorporating any type of bakery product from small cupcake to large size pizzas. These custom-made packaging boxes have many patterns and colours that persuade customers to purchase products. Sophistication is added in wholesale custom boxes that are tailor-made. Hence every bite’s deliciousness gets doubled when you will savour the experience of taste in its true nub. Without any doubt, luxury bakery kraft packaging boxes with fabulous layouts increase the delightfulness of products. Most importantly these boxes are very easy to carry as they are designed according to the comfort level of customers. Each and every one of us wants to have hands on something that stand out due to its qualitative nature. Same goes for food as people are more sensitive about eating items. Proper and aesthetic packaging is also essential for keeping the interests of customers high. Here at Packaging PAPA, free design support is given to customers so that they can enjoy our glossy boxes printed by utilising silver, gold foil and an aqueous coating.